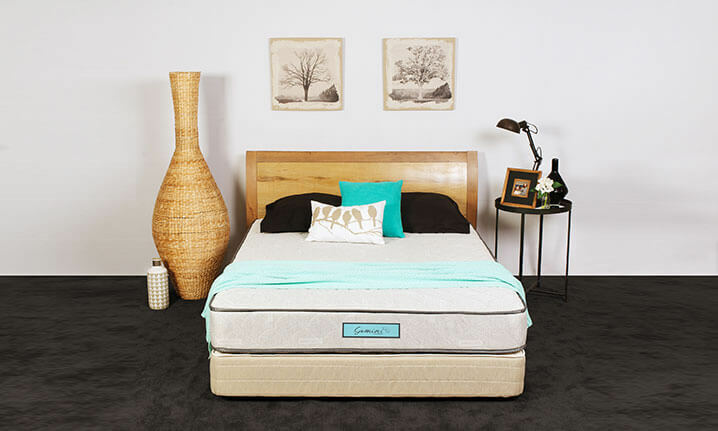 Create the child’s bedroom of your dreams with a pure and natural Australian Made mattress that will provide tiny growing bodies the sleep they need to grow up big and strong. The Slumberest Kids range of mattresses are hand crafted using the purest of natural ingredients, without any impurities or chemicals that can harm your little ones. Designed to cradle and support every part of their young bodies Slumberest’s native animal range features amazing Australian marsupial themes. 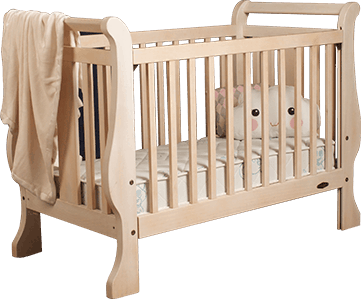 Give your little ones the correct sleep support they need with a quality hand made Gemini mattress. 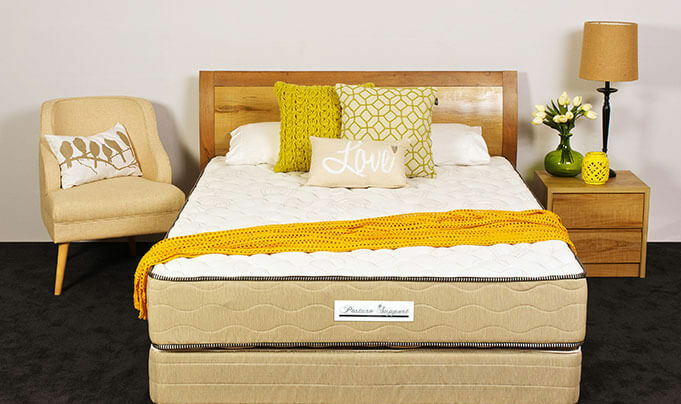 One comfort level provides a premium product at an affordably comfortable price. Slumberest takes great pride in producing a quality mattress for a perfect nights sleep for our littlest of people. We made sure all the best of our available technology was put into these mattresses so you can be confidant they get a great nights rest. Slumberest’s Posture Support mattress gives excellent support for a growing body. This bed also features Australian wool quilting for extra warmth in winter and to be cooler in summer with maximum air flow. Combine all this with Australian made pocket springs and Dunlop foam which comes with the Australian Asthma foundation approval and health guard. 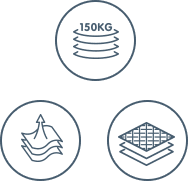 The material also has Adaptive Technology for maximum heat distribution. Your growing child will sleep soundly and wake up refreshed. Using our 24mm dream foam soft quilted cover over our Australian made low profile bonnell spring, your baby will feel like they are sleeping on a cloud and wake happy and full of energy. With all the benefits of Health Guard, Ultra Fresh, Adaptive technology and more, your infant will thank you by falling asleep easier and sleeping longer.